In episode 32, Ryan has the tremendous pleasure of speaking with Nicci Ainuu, the Administrative Services Manager at UA’s THINKTANK, a hub for academic support for students across the University of Arizona. They talk about the services it provides, how you can benefit from it or even become a tutor, yourself, and the importance of catching up on cancelled television shows. In episode 31 and the beginning of season four, Ryan welcomes everyone back for a brand new year and semester with some tips and tricks on how to make it the best one yet, gives some advice on how to get over those new-class nerves, and tells you a secret. In episode 30, Ryan shares an interview he did over the summer but this time the tables are turned! 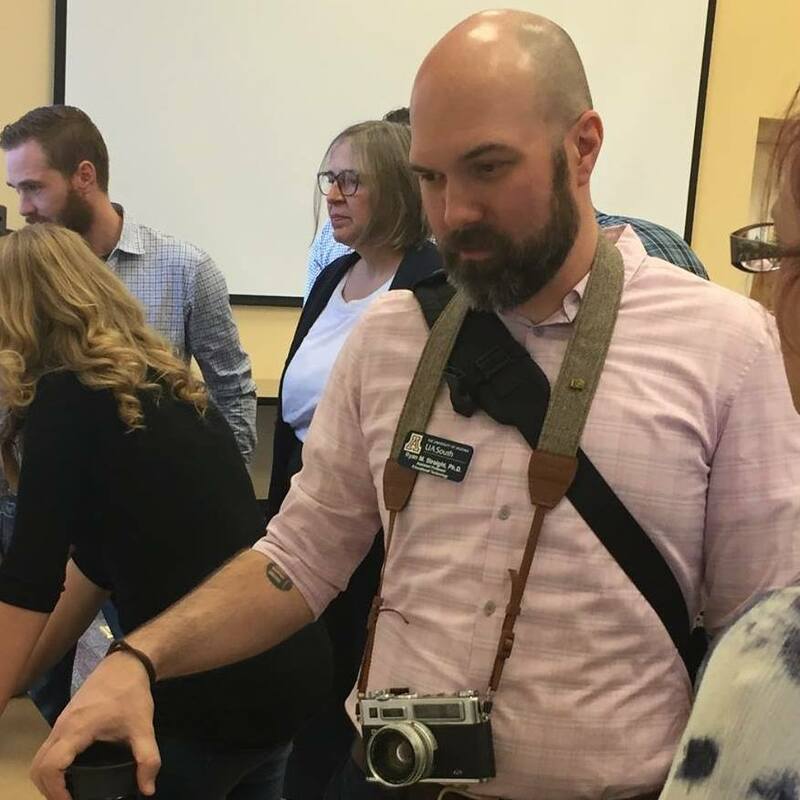 Ryan talks with Janet Smith at the Office of Digital Learning about the podcast, how it got started, and how he uses podcasting in his classes. 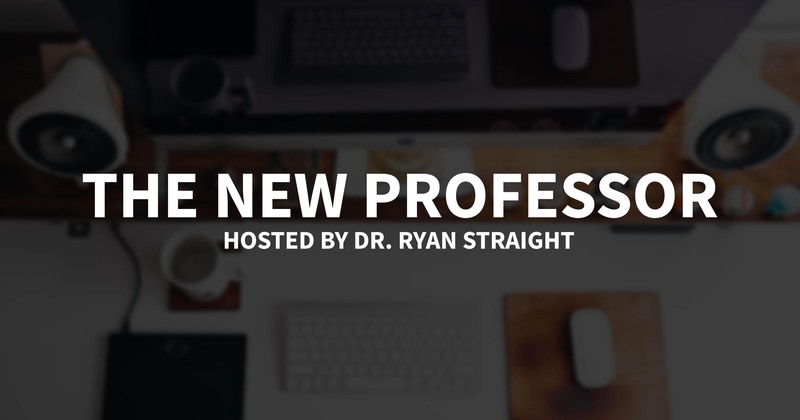 In episode 29, Ryan sits down with Caitlin Kerrigan, Coordinator of Faculty Programs at the University of Arizona. They talk about everything from the Fellows program to teaching in Ecuador to student support services to serving S’mores while dressed as the Grim Reaper. 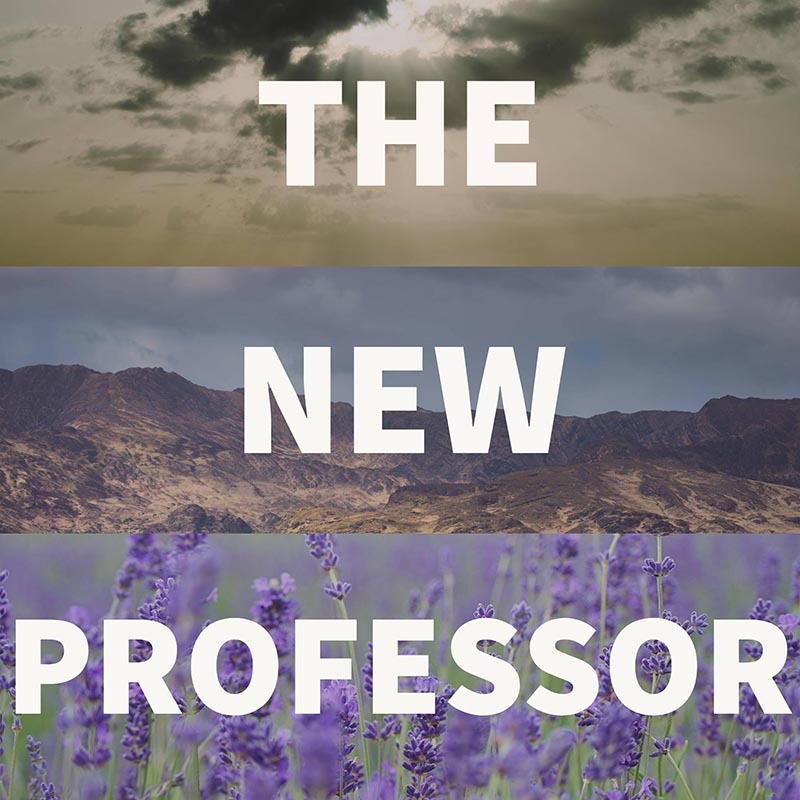 In episode 28 of The New Professor, Ryan talks to Melissa Silva, the Student Services Coordinator for UA Douglas about the initiatives she works with, the uniqueness of living on and across a border, being multicultural, and my thrift store t-shirt.